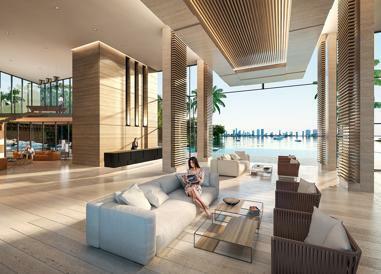 With more than a paradisiac location, just minutes from Sunny Isles’ best conveniences and stunning beaches, The Harbor Residences will be your very own personal sanctuary. 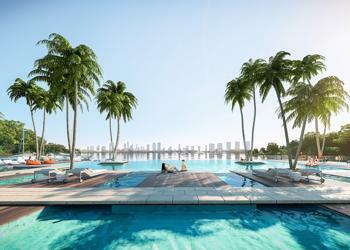 Bounded by beautiful ecological gardens that display the most colorful and lively landscapes along with Miami’s vibrant lifestyle, this five-acre magnificent development delivers everything one person can desire. 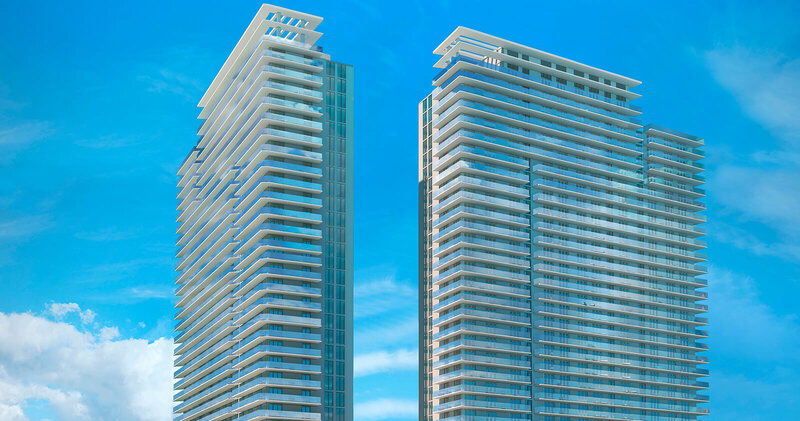 330 luxury residences spread across two, 32-story towers with private elevators (per plan). Gorgeous architectural design by the renowned firm, Corwil Architects. 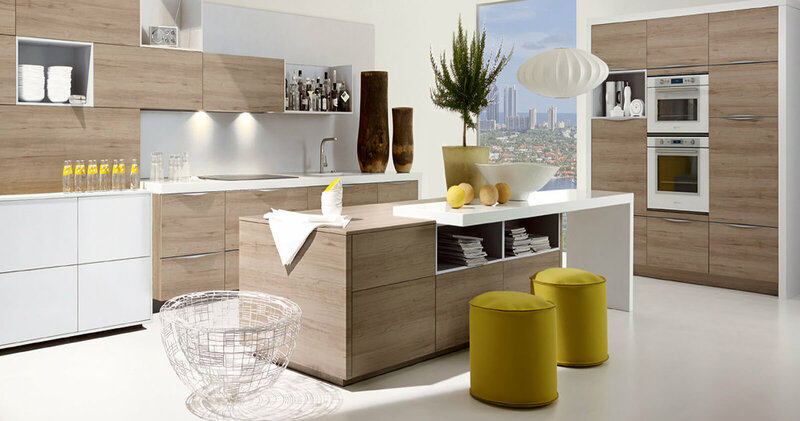 Contemporary elegant interiors by world-renowned designers, The Design Agency. Smart-home-technology ready. 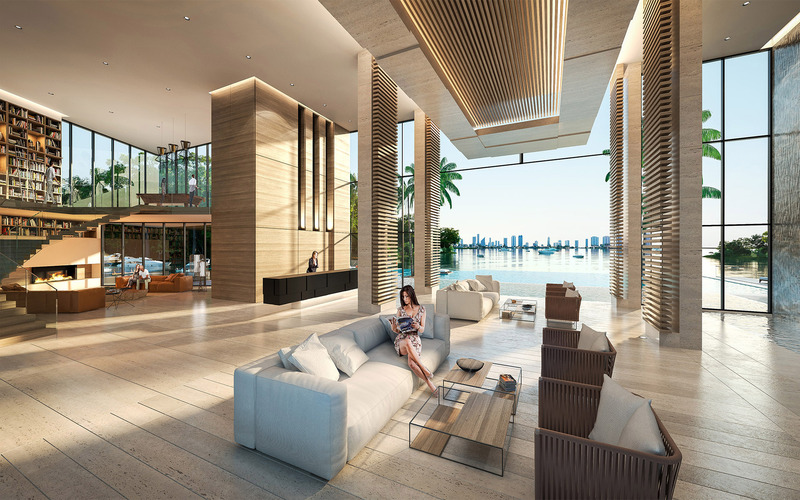 Dramatic, indoor/outdoor multi-story lobby with panoramic pool and bay views. 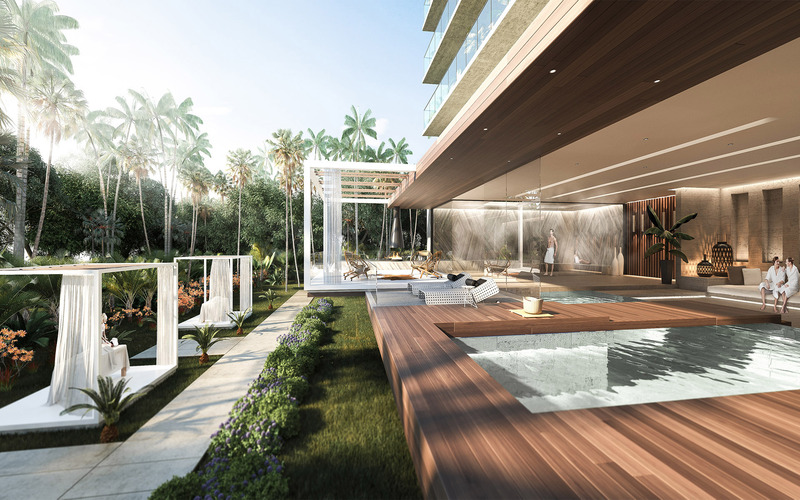 The Harbour luxury condominium is surrounded by pristine, calm, coastal waters and lush botanical gardens. This scenery is a return to relaxed elegance and naturally beautiful living. Leave the cares of the outside world far behind in a hidden sanctuary designed to deliver effortless enjoyment and a stylish atmosphere. 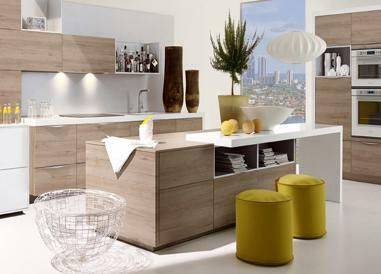 Each residence is fully equipped with the finest European-influenced kitchen cabinetry and finishes. Contemporary open-concept floor plans are ideal for social gatherings and everyday living. Spacious bathrooms with deep soaker tubs offer respite and serenity. 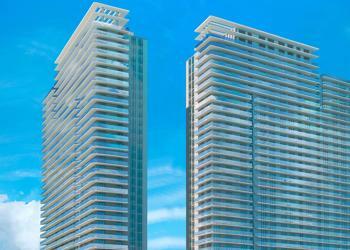 Elegant and stylish, with the modern conveniences you expect, your home at The Harbour falls nothing short of inspired. 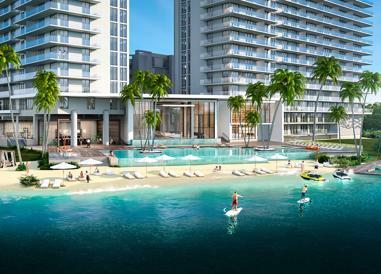 Like your own private-island retreat, The Harbour immerses every moment in the natural beauty of the water. Sundecks and lounges seem to float on the surface. Palms gently sway in the breeze and the pool’s infinity edge dissolves all barriers between you and the bay. 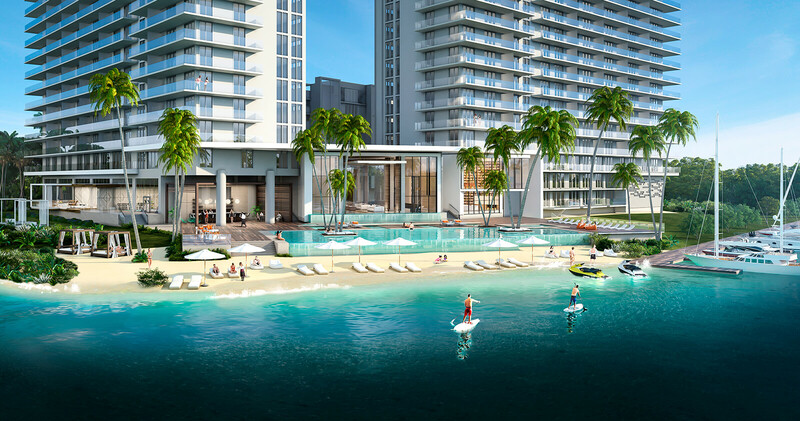 Residents have access to their own private beach, where they can enjoy sunny days by plunging into the bright turquoise waters. Arcade room, outdoor water play zone and playground, sports facilities for tennis, racquetball, soccer, basketball and open-play. Afternoons at home transform into a holiday escape as we pamper you with all types of fine beverages including chilled cocktails, fresh smoothies, and green juices. Enjoy gourmet food by the beach, the pool, the fire pit, at the spa or at any of the other common areas of the property. Our attentive staff will be ready to serve you. Sq Ft Range: 1,188 - 2,010 Sq. Ft.